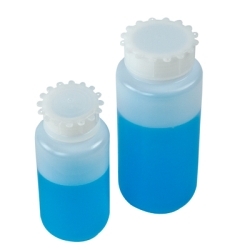 Vacuum Bottle | U.S. Plastic Corp. 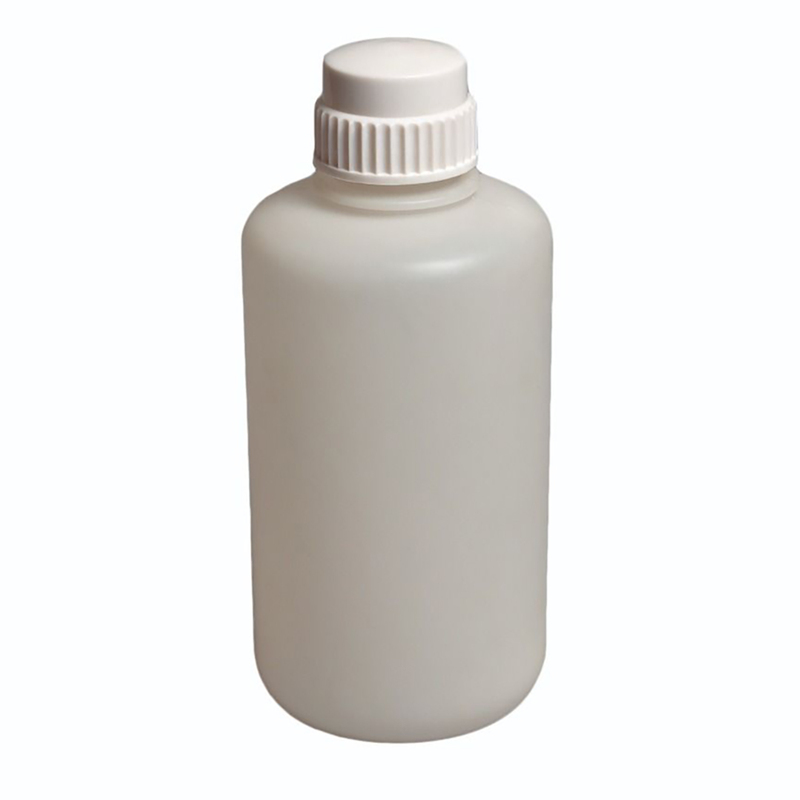 This heavy-duty bottle features thick walls and is designed for repeat vacuum applications.